Whether you’re looking for a small van to get started or a large fleet to bring your company to the next level, Garry can provide you with the best service at the right price. 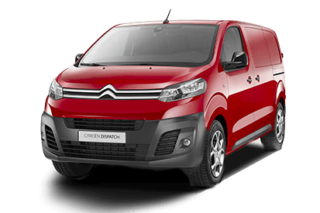 Browse Citroen Dispatch van business contract hire offer. This new commercial is available at Charters Citroen Aldershot- Hampshire. Book a test drive in this new van seven days a week. You can download an up to date brochure online and apply for finance online securely. 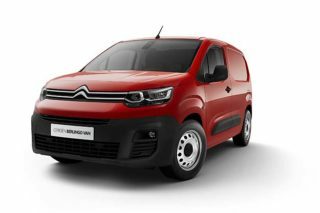 New Citroen Dispatch van is an extremely versatile, spacious and economical commercial - ideal for small or large local Hampshire businesses alike. 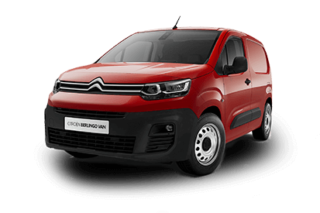 Browse Citroen Dispatch van Economy. This new commercial is available at Charters Citroen Aldershot- Hampshire. Book a test drive in this new van seven days a week. You can download an up to date brochure online and apply for finance online securely. 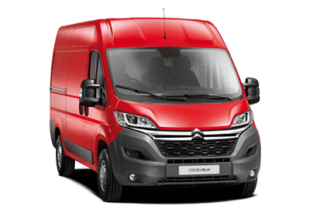 Browse Citroen Relay van Economy. This new commercial is available at Charters Citroen Aldershot- Hampshire. Book a test drive in this new van seven days a week. You can download an up to date brochure online and apply for finance online securely. Browse Citroen Dispatch van Features. 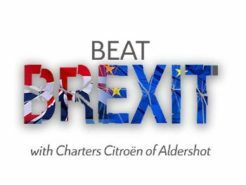 This new commercial is available at Charters Citroen Aldershot- Hampshire. Book a test drive in this new van seven days a week. You can download an up to date brochure online and apply for finance online securely. Browse Citroen Relay van Features. 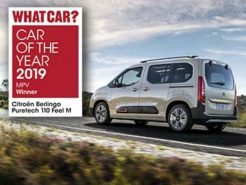 This new commercial is available at Charters Citroen Aldershot- Hampshire. Book a test drive in this new van seven days a week. You can download an up to date brochure online and apply for finance online securely. Browse theCitroen Dispatch van Finance options. Choose Elect 3 Pro, Hire Purchase, Contract Hire or Finance Lease. 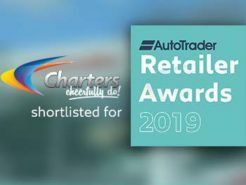 This new commercial is available at Charters Citroen Aldershot- Hampshire. Book a test drive in this new van seven days a week. You can download an up to date brochure online and apply for finance online securely. 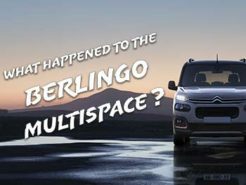 Browse theCitroen Relay van Finance options. Choose Elect 3 Pro, Hire Purchase, Contract Hire or Finance Lease. This new commercial is available at Charters Citroen Aldershot- Hampshire. Book a test drive in this new van seven days a week. You can download an up to date brochure online and apply for finance online securely. Browse Citroen Dispatch van Gallery. This new commercial is available at Charters Citroen Aldershot- Hampshire. Book a test drive in this new van seven days a week. You can download an up to date brochure online and apply for finance online securely. Browse Citroen Relay van Gallery. This new commercial is available at Charters Citroen Aldershot- Hampshire. Book a test drive in this new van seven days a week. You can download an up to date brochure online and apply for finance online securely. Charters Citroen of Aldershot are proud to introduce the new Berlingo Van. It is a bold new step in business fleet logistics. Featuring a new design, the integration of essential technology whilst keeping the clever functions of its predecessor. Browse Citroen Dispatch van outright purchase cash offer. This new commercial is available at Charters Citroen Aldershot- Hampshire. Book a test drive in this new van seven days a week. You can download an up to date brochure online and apply for finance online securely.